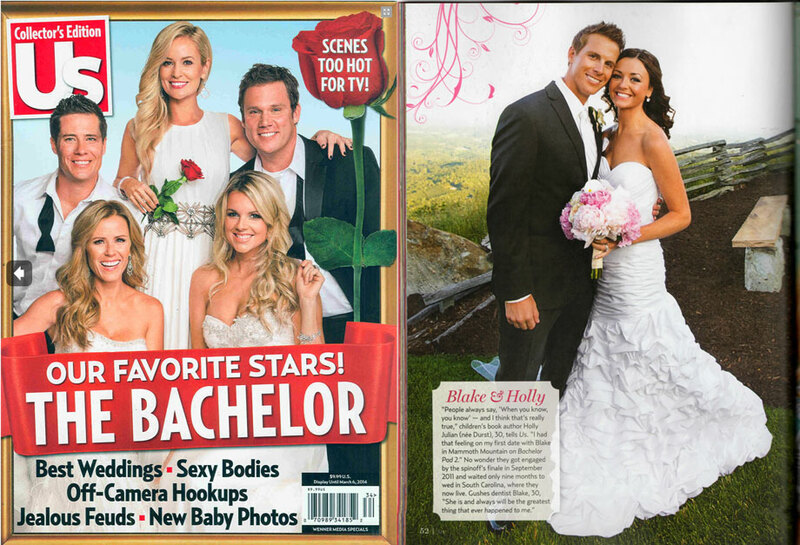 Our photo from the Holly Durst and Blake Julian wedding is in this month's special US Weekly Bachelor Collector's Edition. We photographed their wedding at Glassy Mountain Chapel in South Carolina back in 2012. Check out all of their wedding photos on our blog. This special issue is on newsstands only for the next month or so. 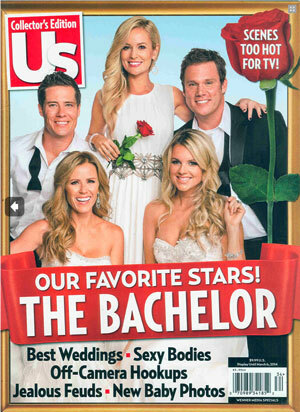 Be sure to pick it up and see our other clients DeAnna Pappas and Stephen Stagliano's, from The Bachelorette, new maternity photo! Congrats to them as well! !